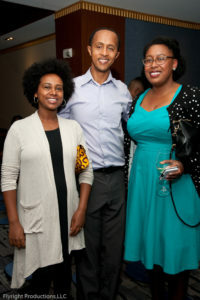 Tabor 100 is dedicated to education and training for minorities throughout the community. 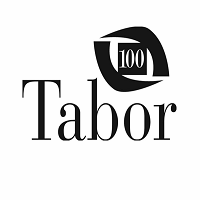 As part of that commitment, Tabor 100 has established scholarships to help students pursue excellence and opportunities in the local community. We encourage students to consider the scholarships below and to pursue their excellence in education. Each year, Tabor 100 awards a scholarship in the name of William Bradford to a student within the University of Washington Business School. The student can be an undergraduate or graduate student who demonstrates significant financial need, career goals within a business field, and personal involvement within the African American community. Each year, Tabor 100 awards a scholarship in the name of the late architect Mel Streeter to a high school student who will be attending the University of Washington. The student is selected by the Tabor youth partner, the Seattle YMCA Y-Scholars program. Green Energy scholarships are awarded to undergraduate and graduate students originating from within the Puget Sound Energy service area. These students are studying in fields supporting Green or Sustainable Energy, and are able to attend colleges and universities anywhere within the United States. Our supporting partner for these scholarships is PEMCO Insurance Company, in collaboration with Seattle University and the Albers School of Business. The program annually selects an incoming African-American student studying Business Administration.